Dragon Ball never really goes away, does it? Despite the anime finishing its run in 1996 (or 2003 in America), they just keep making more and more of the franchise. 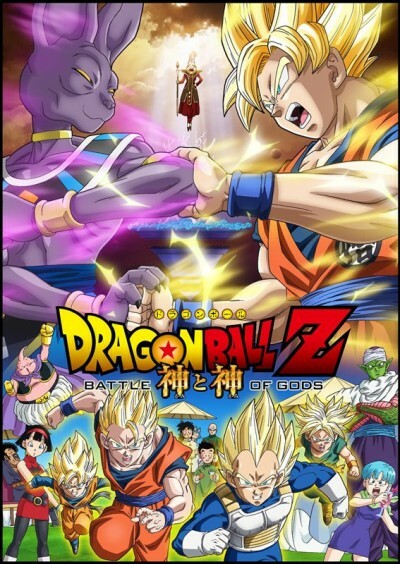 Besides the sequel-series Dragon Ball GT, there’s the reedit Dragon Ball Z Kai, plus tons of movies and OVA episodes. 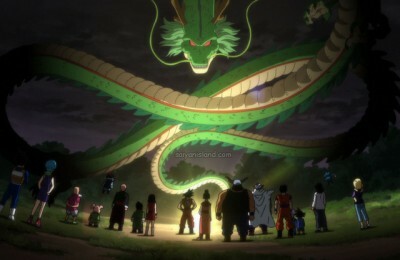 So it’s no surprise that Toei is making another movie called Dragon Ball Z: Battle of Gods. Really, the only thing that stands out about this movie is that Goku is fighting some Egyptian cat kind of thing, which I’ll assume is Bils. Still, they wouldn’t keep making these movies if they weren’t popular, so I guess someone must be watching!